We just wanted to share some great news with you. 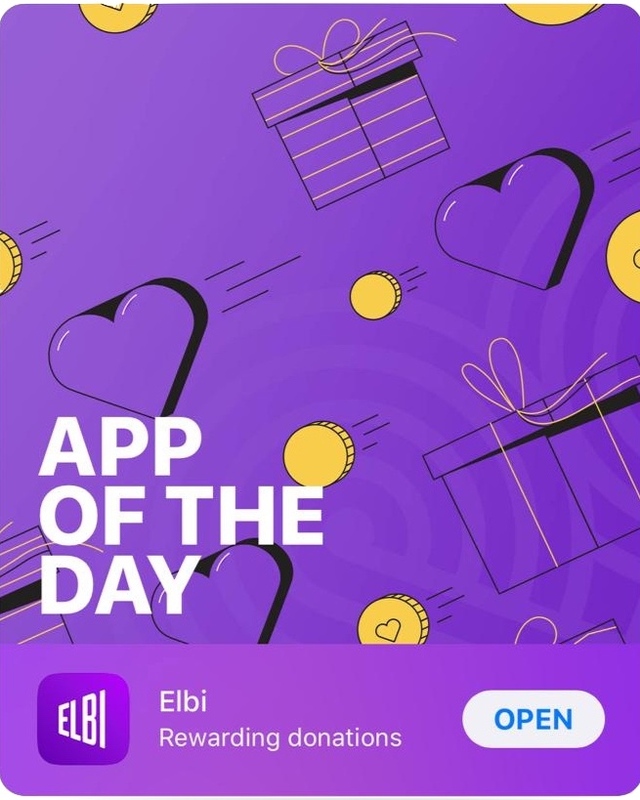 On the 5th of March 2019, Elbi was featured as app of the day to all Apple users in the United States. This featuring is in celebration of our International Women's Day work.